Here is the perfect Christmas present to compliment those downloads from the DG Web Shop. 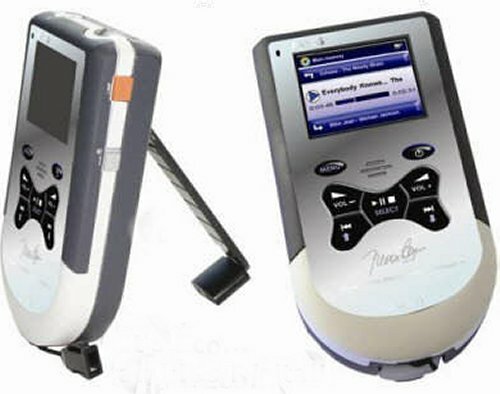 A windup media player for MP3 files and much more. Now check out another ethical and musical Christmas present.